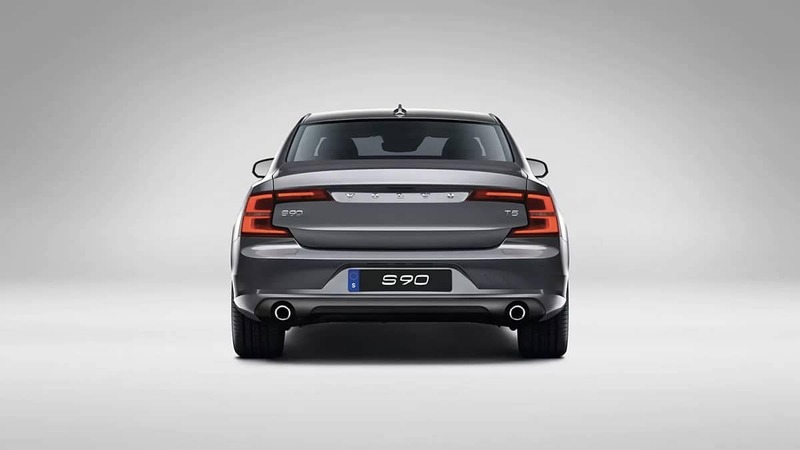 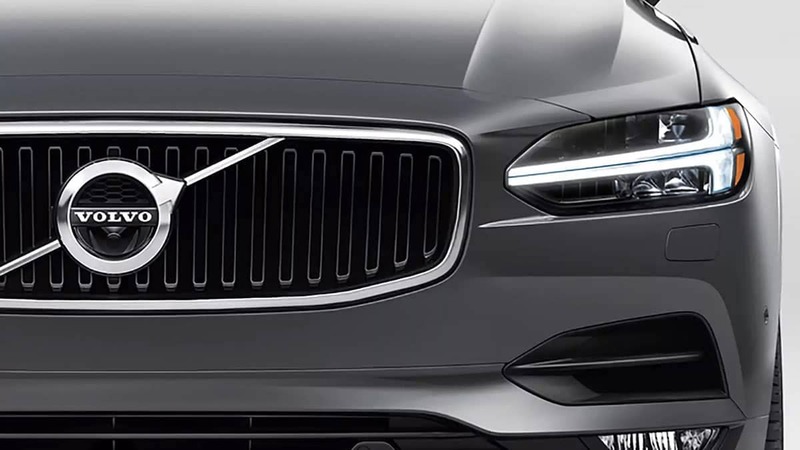 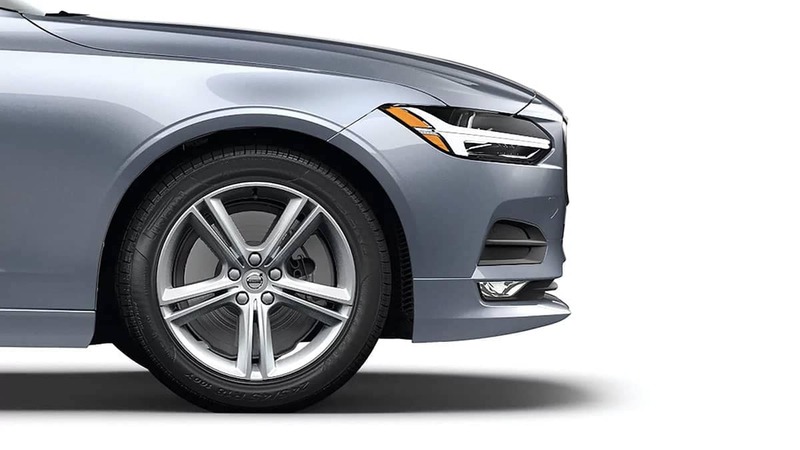 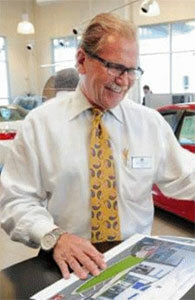 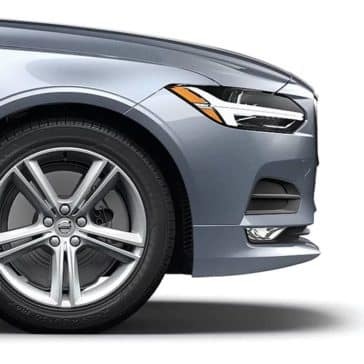 The S90 model’s performance serves up both a powerful and exhilarating experience you’d expect from a Volvo. 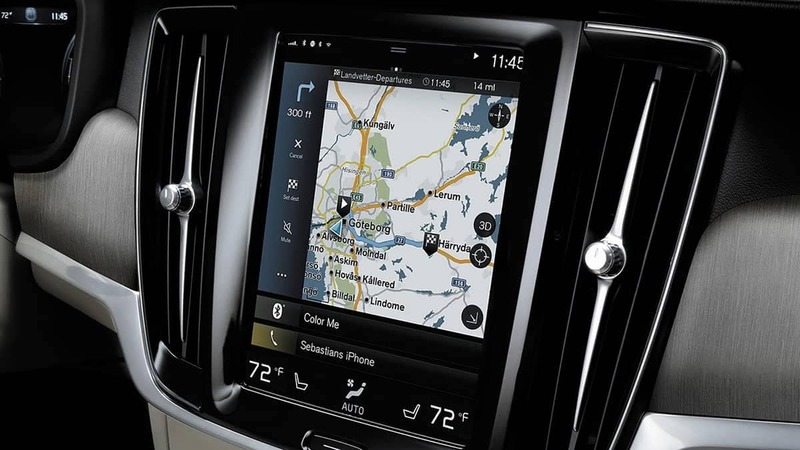 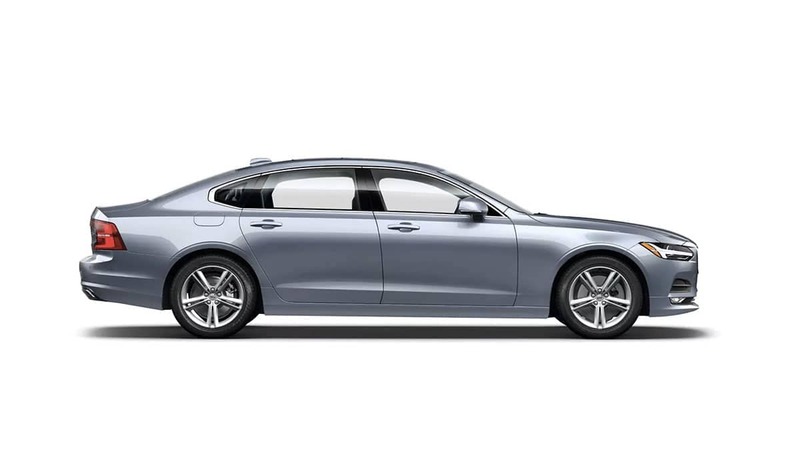 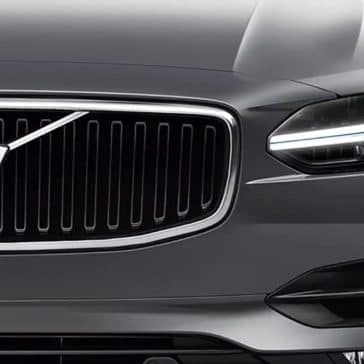 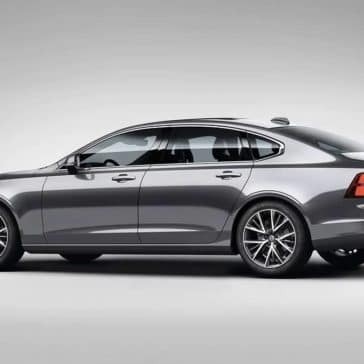 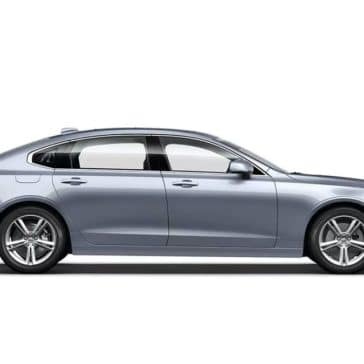 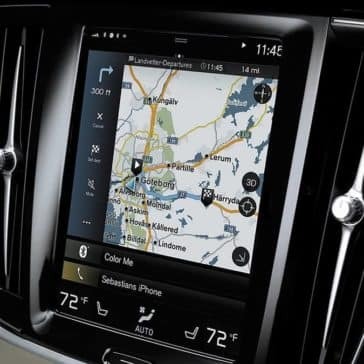 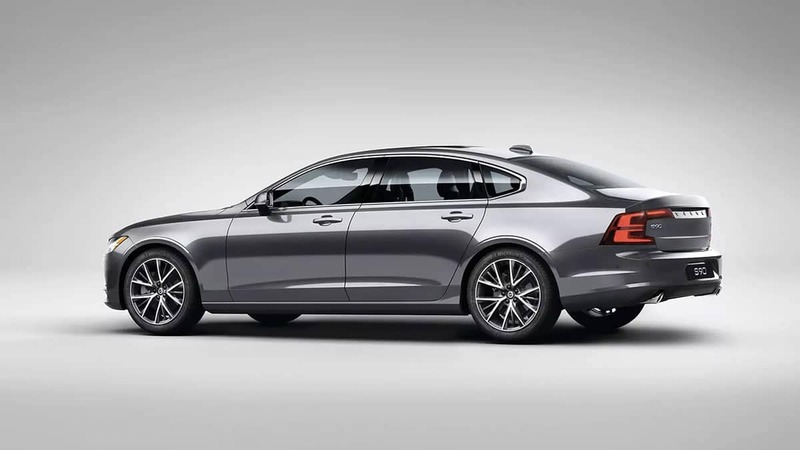 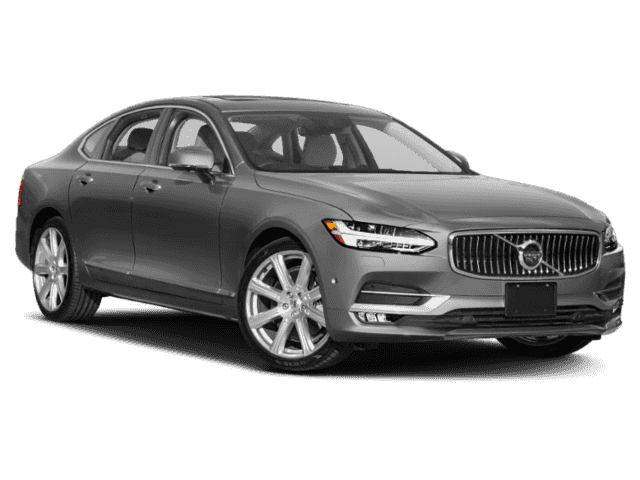 Delve into the thrilling Volvo S90 specs today. 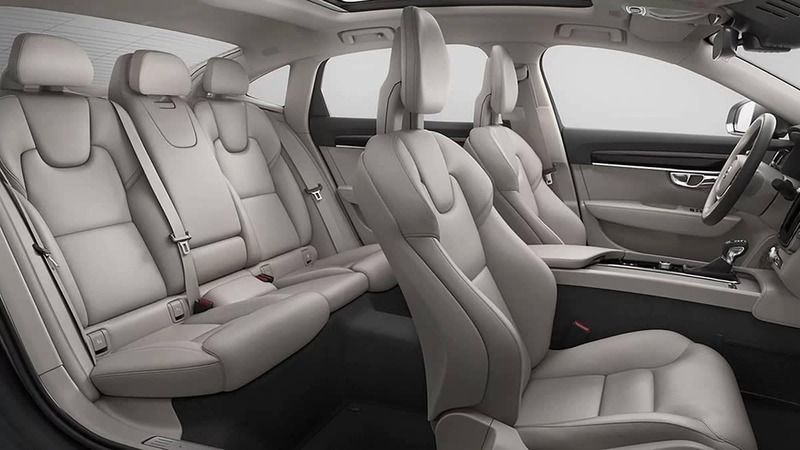 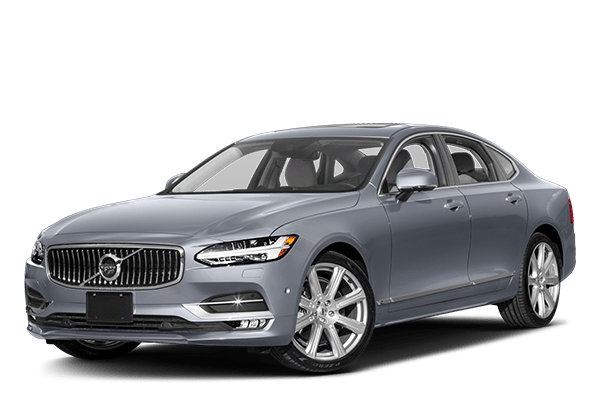 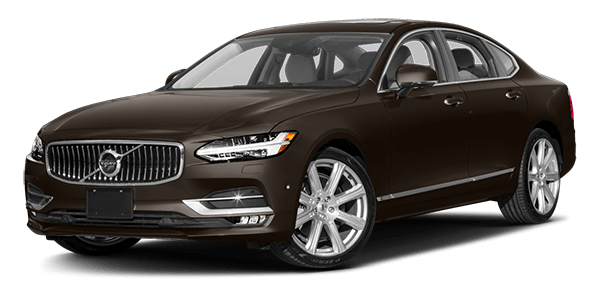 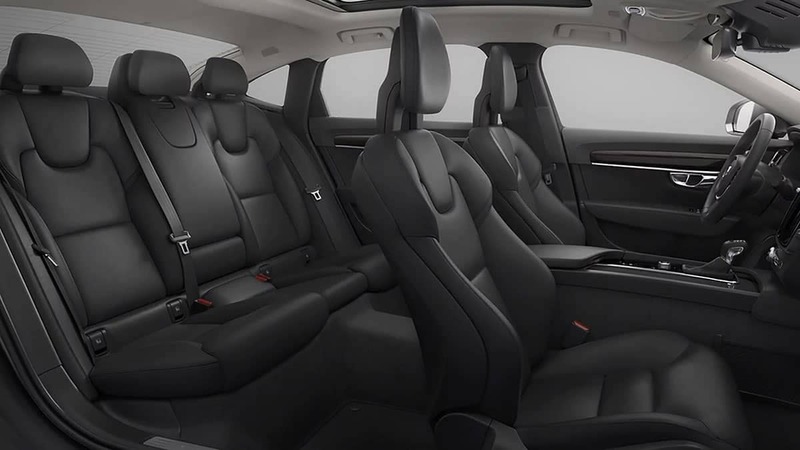 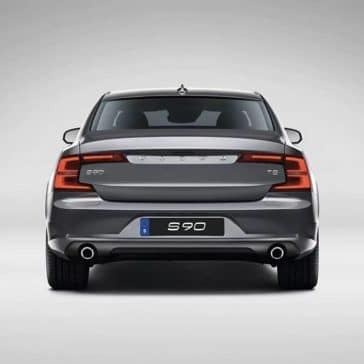 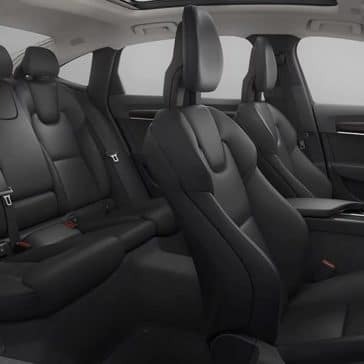 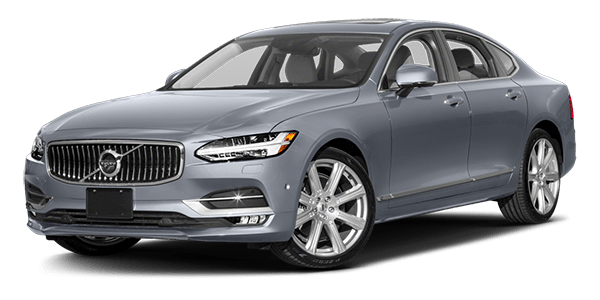 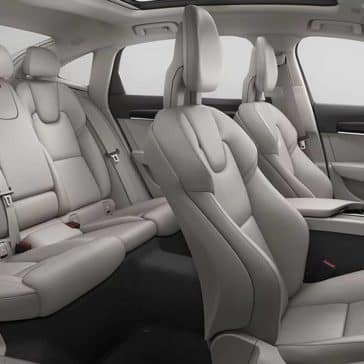 The S90 sedan comes complete with elegant features like wood grain trim accents, supple leather upholstery, and abundant space for up to five adults.